Our Traditional freezer meals are where this all began! 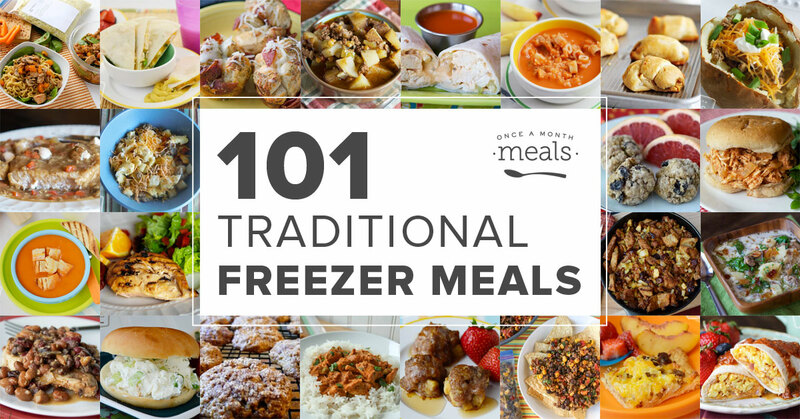 Here is a list of 101 recipes that are simple, family-friendly, delicious, and of course freezer friendly. All Traditional Recipes! All Traditional Menus!